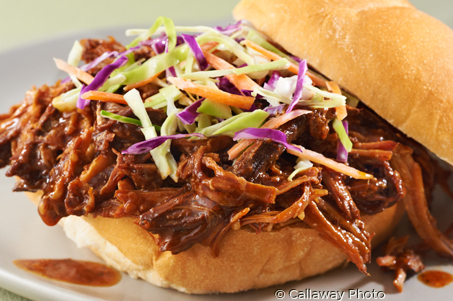 Kansas City Pulled Pork is a classic for the slow cooker. 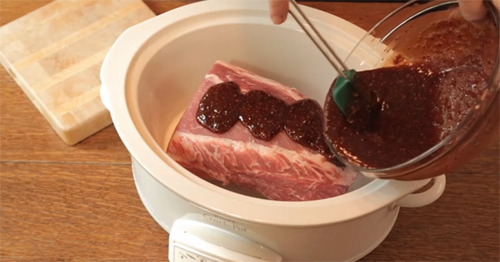 My recipe is full of flavor from my Kansas City Steak Rub that combines black peppercorns with brown sugar, paprika, garlic and mustard seeds. And it’s incredibly easy. 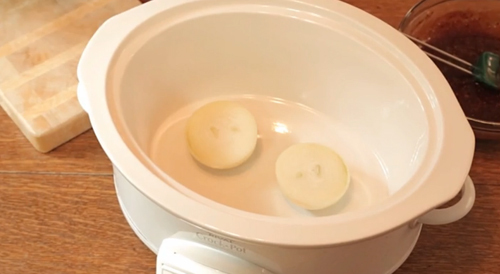 Cut the onion in half and place it flat on the bottom of the slow cooker. 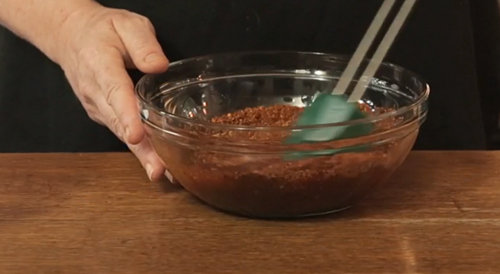 In a medium bowl, combine Maine-ly Drizzle's Kansas City Steak Rub with vinegar, brown sugar, and ketchup. Place the roast on top of the onion and cover with the sauce mixture. Cook on high for 6 hours or on low for 10 hours. 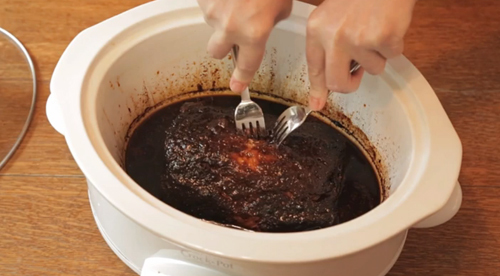 When it is done, take two forks and shred (or "pull") the onion and pork in the slow cooker. Serve on bulkie rolls. 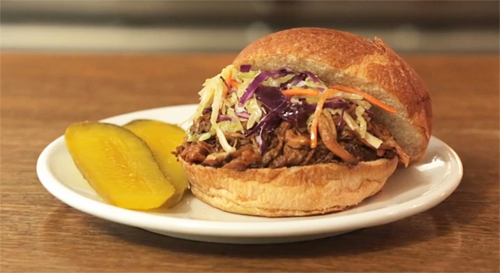 For extra flavor and crunch, layer the pulled pork with coleslaw and dill pickle slices.